Have you ever forgotten where you put something and then felt so stupid when you found it. Well….. during cleaning the kitchen and counter tops, I decided that it would be a good idea to put the leftover brownies in the oven to save space. Then later that night we preheated the oven for dinner and neglected to check inside. We kept smelling this funny smell but could never figure it out. Once I went to put dinner in, we found this lovely mess. (Sorry the picture is bad.) That blueish goop is the plastic melted lid. 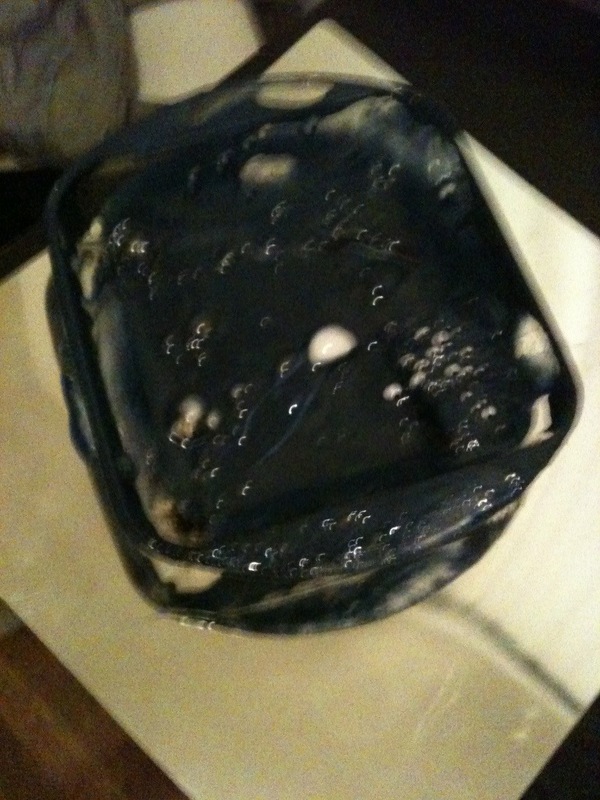 My awesome glass dish and lid melted ALL over the last of the brownies! We had to throw out our dish, oven mitts, and our brownies! Poor Jeff burnt his hand catching the hot dish melting its way out of the plastic bag to take it to the dumpster. Not our smartest ideas all around! Needless to say, we will not be storing things in the oven ever again. 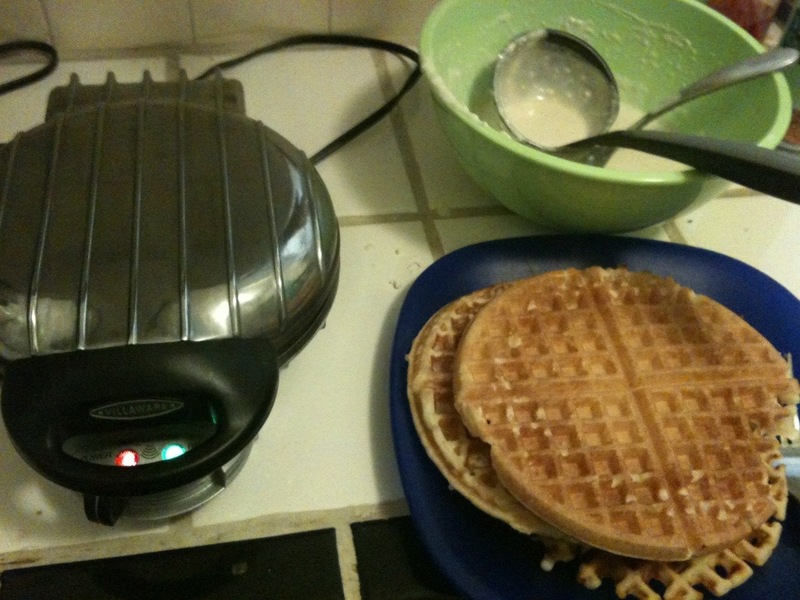 We also bought this awesome waffle maker at ACTS thrift store for $5! Waffle party time! I cannot tell you how excited Jeff was about having waffles. So, other than our disaster with the oven, we are doing great. I have had the privilege of having weekly art night with a friend, which is one of the highlights of my week. Art and girl time is good for the heart. I am also auditing a class next quarter, Self Care in Mission. I am excited and will update more about that later. I have had a couple of interviews lately but most families are not interested since we won’t be here for at least a year. We know God is going to provide and it has been fun having time to work on other things. Lately at church, we have been going through the Beatitudes. As we look at what a Christian life looks like, we also see how we cannot do anything without a heavenly perspective of life. This theme has been very prevalent in my life right now. Over the last month, my days have been up and down, emotional about job stuff, purpose, this waiting period…I have found that the down moments get 10x worse when I loose my heavenly perspective. I have been actively seeking this perspective through daily activities and looking at small ways to improve myself. My realism can be quick to turn pessimistic, so I am trying to be more of an realistic optimist. Jeff has been occupied with work and classes. He has been working so hard and there are only a few more weeks in the quarter. This week, he signed up for classes for the next quarter. Last night, we went to an event where students were able to share about their practicum experiences. It was so exciting to hear these different stories because Jeff is working hard to set up his practicum for the spring quarter, and I know he will learn much through the experience. Monday, Jeff helped put on an event with LINK: Liberty in North Korea. Last year they came to Fuller and showed a recently filmed documentary about North Korean refuges and their struggle to resettle and escape from the hardships they face under the government. This year they showed the film again and they are doing a campaign to shift public image of North Korea from the government and nuclear weapons to that of the plight of the hurting people. Check out this video below. 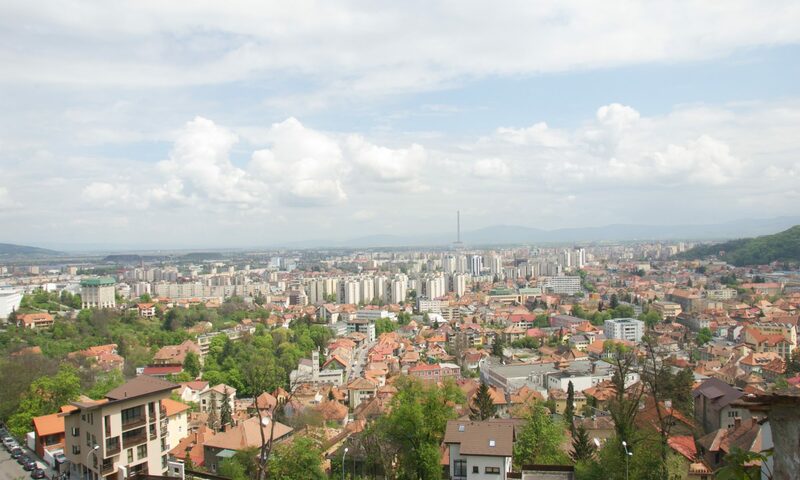 Every view gives them 25 cents towards LINK’s programs for awareness and resettlement of refugees. So watch and repeat. Sorry if this post is scattered and confusing. I find it harder to write in periods of learning, because I haven’t reached the point of understanding yet. Learning periods often mean word vomit and lots of different emotions. My poor/wonderful husband deals with these periods so graciously. Anyway, more word vomit thanks for reading my post. Previous PostPrevious Where did October go? Next PostNext Happy Turkey Day!